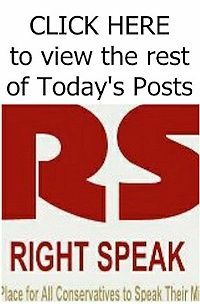 RIGHT SPEAK: Wasn't ObamaMESS supposed to cut down on the unnecessary and costly visits to Hospital ER's? Many people newly insured by Medicaid under the federal health care law are seeking treatment in hospital emergency rooms, one of the most expensive medical settings, a study released Monday concludes. The analysis by the Colorado Hospital Association provides a real-time glimpse at how the nation's newest social program is working. It also found indications that newly insured Medicaid patients admitted to hospitals may be sicker than patients previously covered under the same program, which serves more than 60 million low-income and disabled people. The findings have implications for federal and state policymakers managing the coverage expansion under President Barack Obama's health care law. Taxpayers could save millions of dollars if newly insured Medicaid patients with routine needs are steered to community health centers or urgent care clinics, as opposed to service-intensive ERs.